That's right City Beautiful! 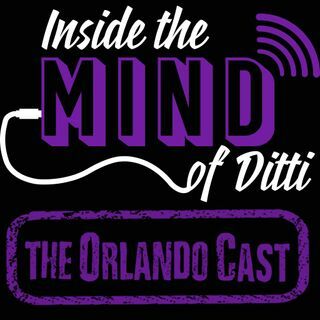 You not only got the first ever episode of the epic Inside the Mind of Ditti- The OrlandoCast yesterday, but you get a bonus today! Check out the debut of Hoopin' It Up with Coach Bryan NOW!